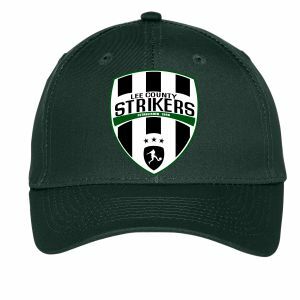 Our Visor are meant for the fans, players and parents. They can be worn anywhere, anytime. 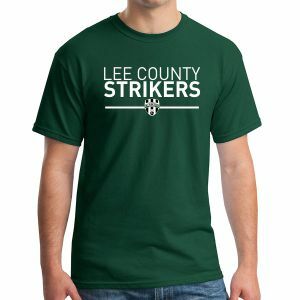 The visor will sport the Lee County Strikers that will show off the club pride. 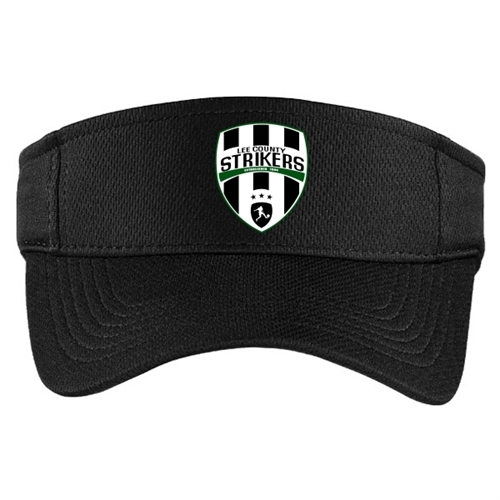 Our Lee County Strikers Visor - Black can feature your club logo on the front of the hat.